Episode 7: Aubry's inner thigh ailment grows bigger each day. Any infection located on the upper thigh sure sounds like a pain in the you-know-what, but Aubry put on her game face and seemed to handle the discomfort as best she could. Watch the episode where Aubry's ailment was inspected. 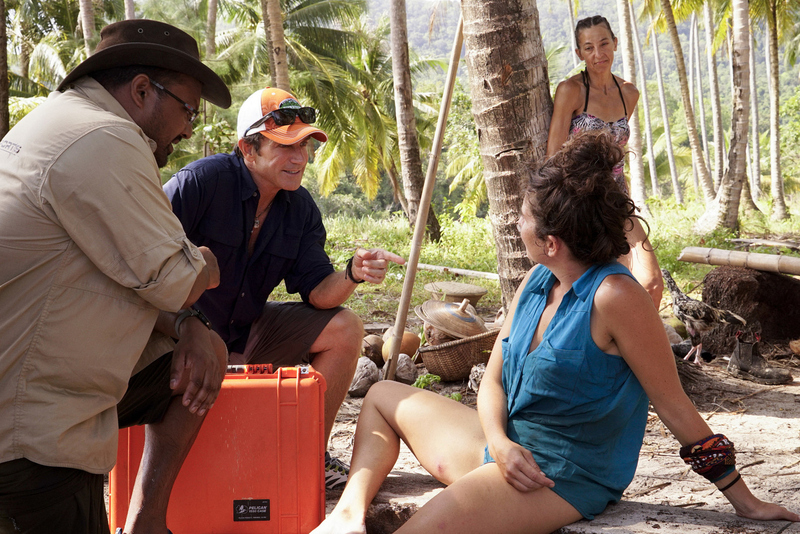 Catch up on episodes of Survivor: Kaoh Rong on CBS.